If you’re planning on making your own logo, you’re going to need the software to do so and the skills to operate that software, but there are a few worthy alternatives. MotionDen has a high-quality logo animation maker that is far easier to use when compared to traditional video editing programs. Instead of needing special training to create an animated logo, you can get it done within five minutes using MotionDen. Another advantage of MotionDen is that it is cloud-based, which will allow you to access it on any device, no matter where you are, and you can also avoid having to download and install it. Beyond ease of use and cloud-compatibility, MotionDen is also one of the most affordable solutions for those who are looking to create their own animated logos. You can try this web-based editor for free, and if you like what you see, you can then choose between two affordable subscription plans. MotionDen is also one of the quickest ways to get your logo animation ready. This animated logo maker can have something available within five minutes of opening it up. However, you can always take as long as you want to refine things so that they're perfect using the in-depth customization options. 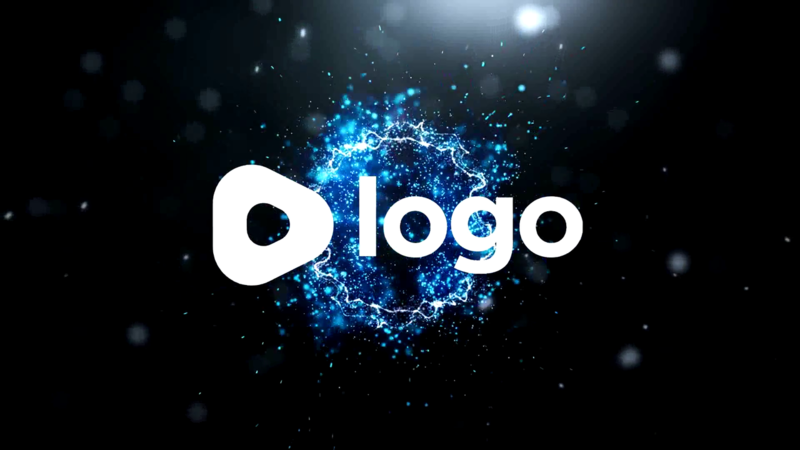 Blue Fire Logo Reveal is an energetic and explosive logo reveal that features beautiful blue flares and animations that reveal your brand logo or image. It's ideal for video intros, websites, branding videos and more. To customize this template simply enter your custom desired text and let us handle the rest. Give your videos a cosmic feel with this cinematic Deep Space introuction, which features a multicolor glow effect. Below the logo you can customize the text to apply a subheading of your choice. This flexible template can be used for a multitude of purposes, whether it be for promotional videos, trailers, intros and more. Introduce yourself to viewers with a multipurpose 3D logo reveal that has just the perfect blend of professional design and stunning artistry. Clean 3D can be used for presentations, websites, intros, events and more! One of our most popular intro/outro templates 'RAINBOW BLAST' is a stunning 3D intro that features a multicolored professional design. Our intro maker makes it easy to modify this template, simply enter your desired text and let us handle the rest. 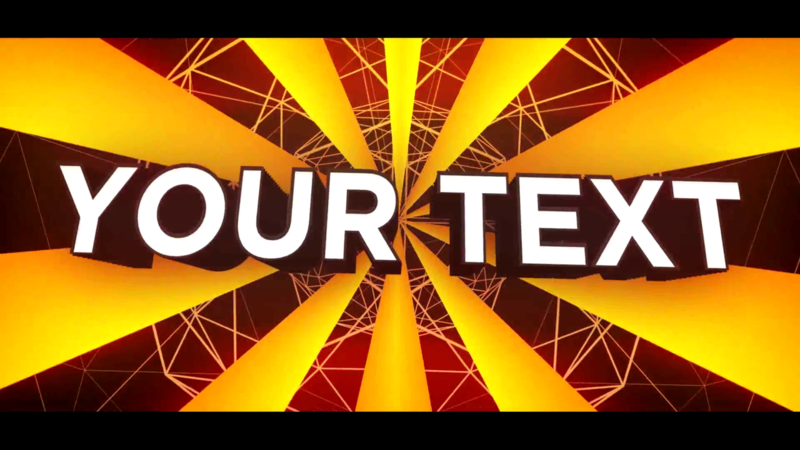 Honey is a sleek, synced & bright 2D text intro/outro template suitable for a variety of reasons, whether it be an intro, presentation, corporate video, channel promo and more. 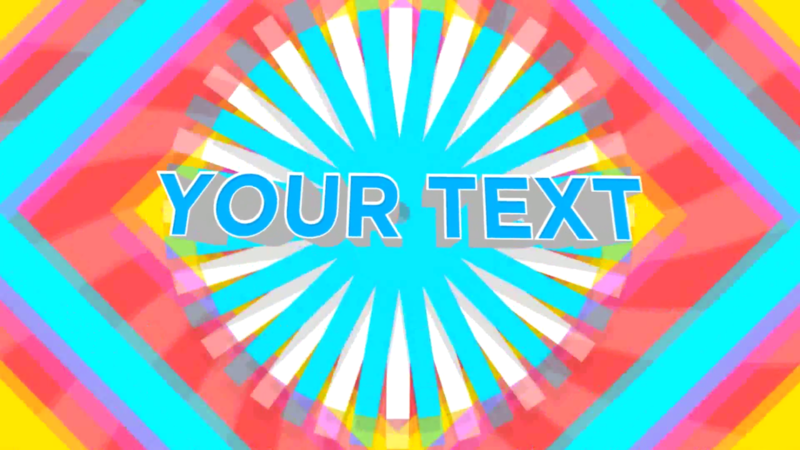 Easily make this video your own by entering your text using our online intro maker app. Fantastic product. 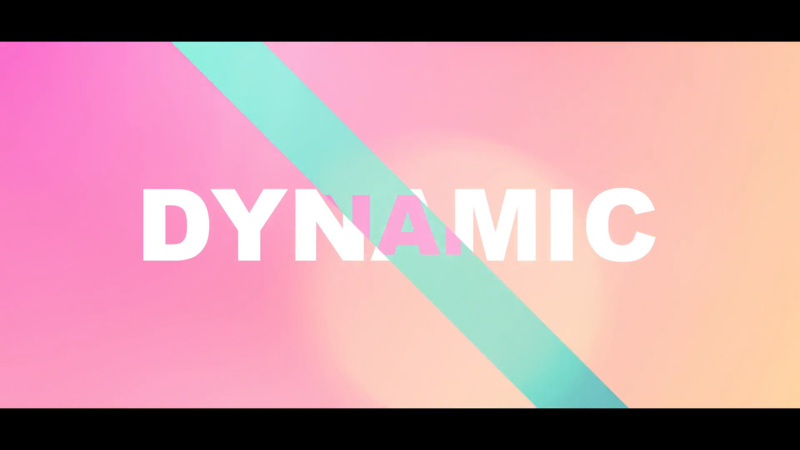 Such an effective and simple way to create logo animations for your videos. Great bunch of motion designers creating openers on this site! 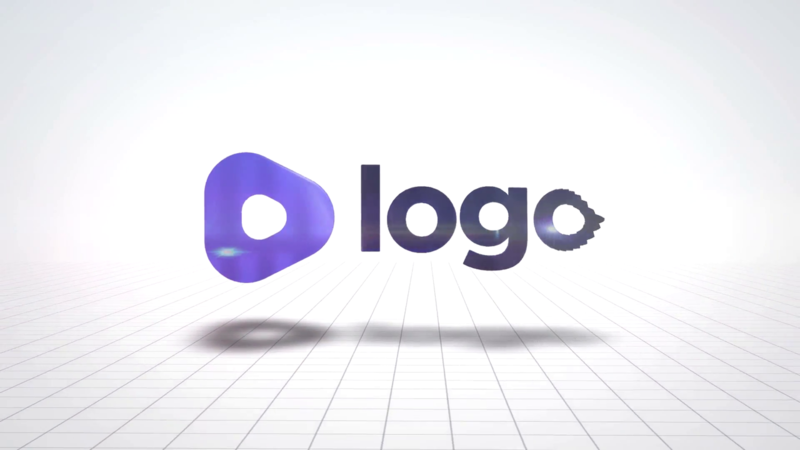 The logo animation maker from MotionDen uses templates to streamline the process of creating your logo animation. There is a range of presets to choose from, and each of them is distinct enough for use in a wide range of applications, ranging from corporate logos to designs for YouTube channels. If this may sound like it stifles creativity, you won’t have to worry, because you’ll be able to fully customize the template once you make your choice. You’ll have a range of customization options at your disposal that range from simply changing the colors to inserting your own video and pictures. 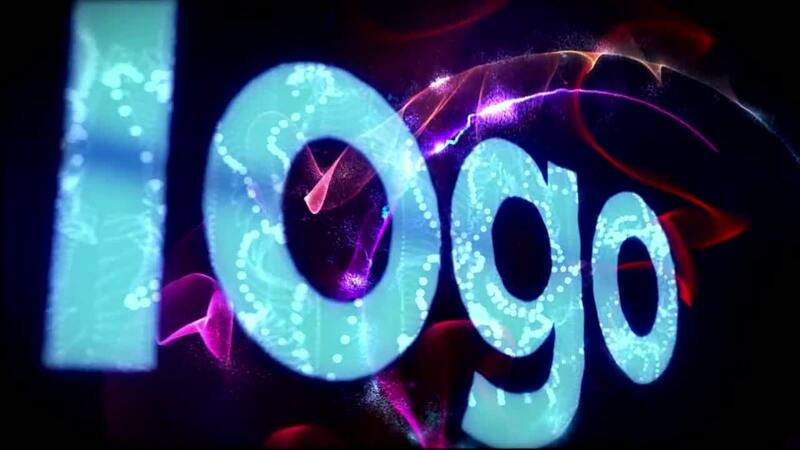 However, you can do more than that when it comes time to customize your logo animation. You can also add custom text to the end product, and you can also change the background music. Logo animation software is the best way for a business to distinguish itself from the competition. Your logo will often be the first thing that people see, so you're going to want something that looks good. If you're going to leave a good first impression on the people who look at your logo animation and inspire confidence in them, then you're going to need something that has high production values. This is something that our free logo animation program can provide. When you create a logo animation, you won’t want it to be too drawn out, as that will quickly bore the person who is watching it. Keep your logo animation brief, but don’t make it so sparse that it looks like no work went into it. Minimalism straddles a fine line, and it may take a few tries to get it right. If you’re learning how to animate a logo, follow this advice first and foremost. An animated logo creator will also give you the ability to improve your branding, as a logo is the single most significant icon that represents your business or company. Branding can help keep you in people’s minds, especially when compared to competitors who don’t put as much work into it. When deciding on how you are going to design your logo, you’ll want to consider that one which is animated will have more of an impact than a simple static image. When you animate your logo, you make it more than a symbol that represents your company, as it becomes far more immersive. You’ll also want to decide whether or not you should loop your animation logo. A looped animation is one which repeats once it reaches the end, and the first and last frames will typically be identical, which will turn it into a far smoother loop. Does it fit with the rest of your imagery? When you design your logo animation, you’re also going to have to consider whether it fits into your company or business’ look. If your logo animation doesn’t match the rest of your company’s imagery, then it will be harder for you to further your brand. Why Animate your Video Logo? Logo animations are usually one of the best ways to make your company’s imagery more immersive, but there are a few other applications for which they are the right choice. 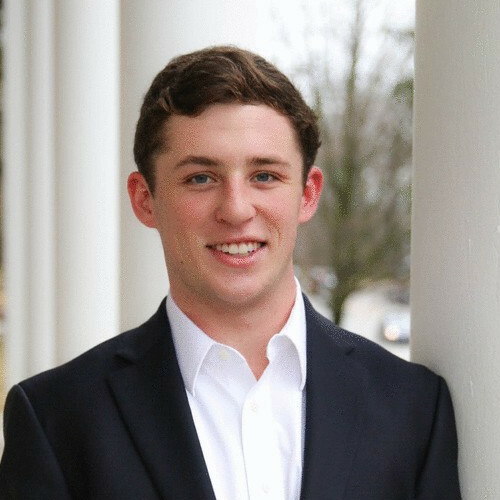 For example, if you’re a video creator, then an animated logo will make for an excellent intro. Using a logo animator can provide you with a versatile tool, as you’ll be able to use your new animated logo in a wide range of different situations. MotionDen offers a range of advantages when compared to traditional "animate my logo" services, and the most crucial one is that you get to save money. When you do things yourself, you can also be sure that you'll love the result, instead of having a logo animation firm come back to you with something that you don't even like. Being able to animate your own logo affordably and with professional quality is an advantage that lets you compete with the biggest competitors out there.